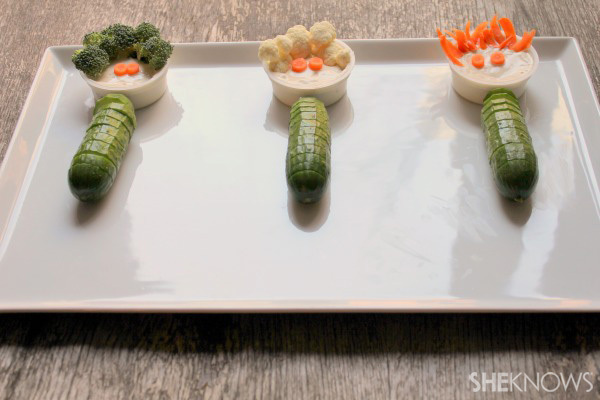 Getting your children to eat their veggies can be a struggle. 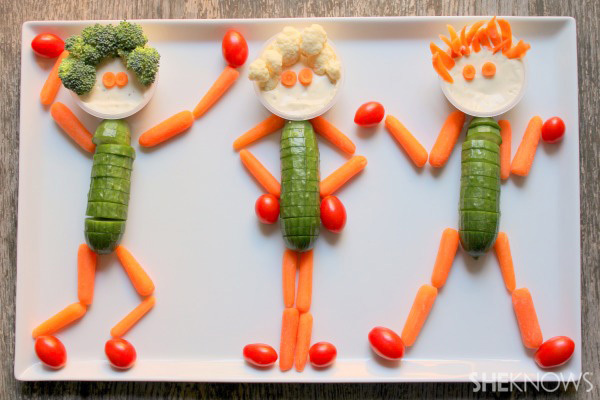 Throw out the "don't play with your food" edict, and let them have some fun with veggie people! 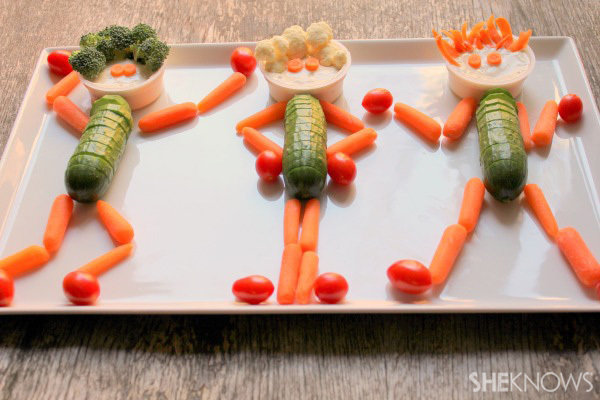 Eating a healthy serving of vegetables is hard enough as an adult. For children, it's practically impossible. 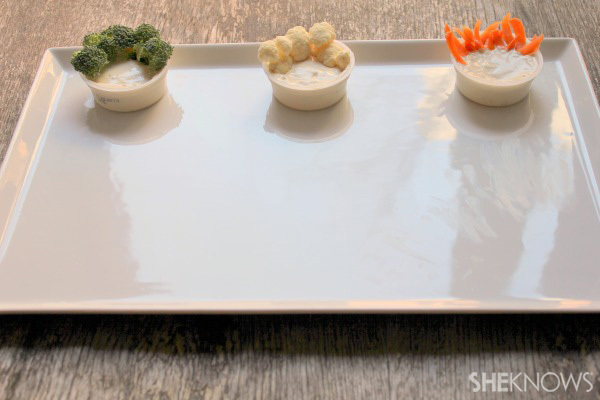 At least carrots are brightly colored, but cauliflower? 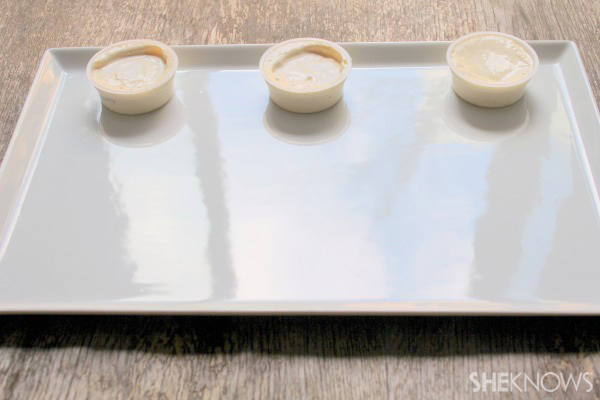 It doesn't stand a chance in the kid crowd. What's a parent to do? While you cannot force feed your children vegetables, you can make veggies more appealing to them! 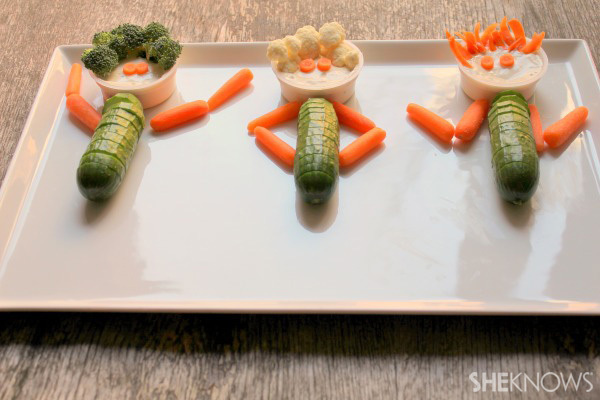 Who says food can't be fun?